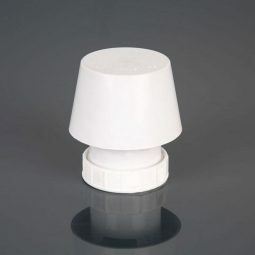 Home Latest Drainage News & Offers What cleaning products can I use with a septic tank? What cleaning products can I use with a septic tank? There are numerous theories, thoughts and myths surrounding which cleaning products can and can’t be used in homes with septic tanks. Here at Drainage Superstore we’ve put together some guidance on septic tanks and cleaning products, to help clear up some of the confusion. When considering cleaning products, it is really important to consider the effect they may have on your septic tank. Too many chemicals can disrupt the chemical balance within your septic tank, and this can have major consequences. A number of household chemicals are fine, but there are some chemicals that can cause damage to your septic tank and potentially even kill the bacteria that breaks down solids within your septic tank. If the bacteria within your septic tank is killed, major problems can occur, including the tank clogging up, groundwater pollution and more. 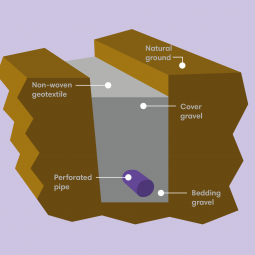 Another effect of using harsh chemicals within a drainage system that uses a septic tank is that the chemicals can leach out into groundwater. 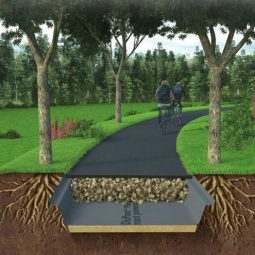 This can have serious effects on the wildlife and surrounding ecosystems. Generally, multipurpose household cleaners are fine to be used in homes with a septic tank, but conservative use is key. Ensure your multipurpose surface cleaners and laundry cleaners are mild, and ideally phosphate free, as these products will not contain the harsh chemicals that typically damage bacteria within your septic tank. However, it is important to note that overuse of any chemicals can cause issues, so always use them in moderation. Household bleach shouldn’t have much of an adverse effect on the bacteria within the septic tank, as the chemicals are generally in low quantities, and are not strong enough to affect the bacteria. However, any bleach that is extra strong, or with a higher strength than a typical household bleach should be avoided. Additionally, as with all chemicals, try to only use household bleach in moderation. 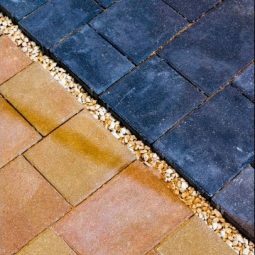 Similarly to bleach, products that contain ammonia should be fine to use with a septic tank, as long as they are only used occasionally and in moderation. Liquid drain cleaners are generally fine to use as a one off occasion, as they should become quite diluted, reducing the impact they can have on the bacteria within your septic tank. However, we would not recommend using foaming drain cleaners or solid drain cleaners. Additionally, drain cleaners should not be used regularly as a weekly or monthly basis, as the chemicals are extremely caustic. Water-based cleaners are generally absolutely fine to use with septic tanks, as water is the main ingredient, diluting any chemicals that could harm bacteria. To see if a cleaning product is water based, take a look at the ingredients – water will be the first ingredient. When considering household detergents, we’d always recommend choosing products that specifically have a label stating they are safe to be used with septic tanks. Additionally, always try to choose eco-friendly products wherever possible, as these have been developed to have minimal impact on the environment, which means they typically have weak or no chemicals in that could damage the bacteria within septic tanks. 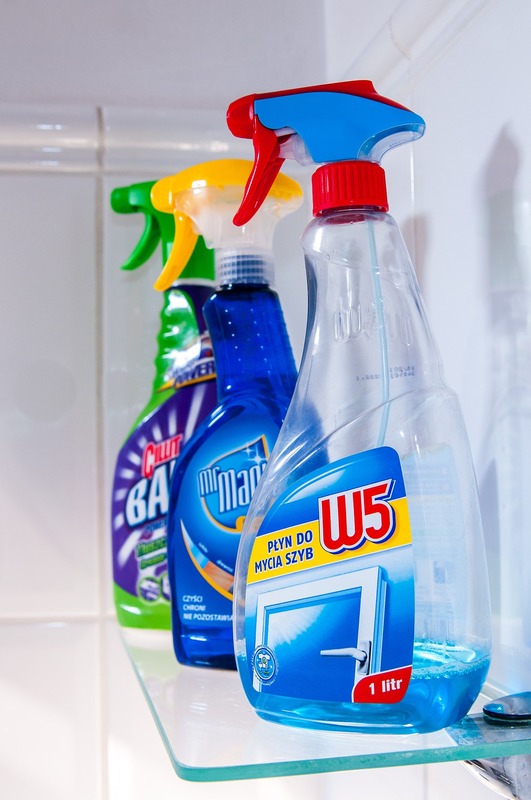 If you’re unsure about using cleaning products with your septic tank, or are looking to reduce the amount of chemicals used within your home, there are a number of cleaning products with you can make yourself using everyday items. Instead of using a chemical drain cleaner regularly, it is quick and easy to make a drain cleaner that doesn’t damage your septic tank. Simply pour ½ a cup of baking soda down the drain, followed by a cup of white vinegar. Leave the mixture to foam for a number of minutes, and then pour a gallon of boiling water down to flush the drain. 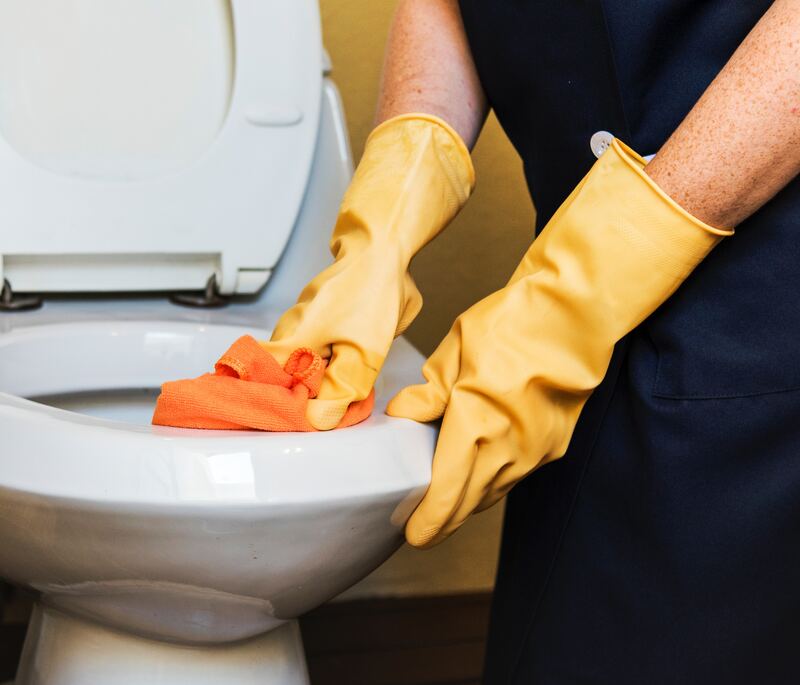 It is also possible to clean toilets with homemade cleaning products instead of stronger chemical cleaners. There are a number of different options available, including sprinkling baking soda in, and then adding vinegar, before using a scouring brush to clean it, or mix baking powder with liquid soap to scrub the basin clean. For products that are used to clean baths and tiles, there are a number of household products that can be used. Simply sprinkle with baking soda and scrub with a damp sponge, use diluted vinegar, or even apply vinegar to a sponge to wipe the surfaces, and apply baking soda after for maximum effect. 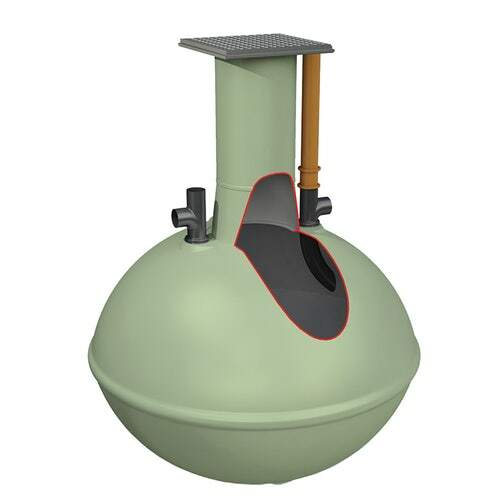 If you have any questions or queries about septic tanks, and how to prevent issues from occurring within your septic tank, feel free to call our team on 01752 692221 or use the live chat and they will be more than happy to help.